‘So which airlines are you flying with?’ The question would be indifferent, more often than not. ‘Malaysia Airlines, of course!’ the reply would be nonchalant, almost always. I was off to Malaysia to be a part of the Merdeka Day Celebrations in the country and everyone around, from friends to casual acquaintances were curious about my impending trip. ‘Really? Are you serious?’ the indifference apparent in the initial question would immediately be replaced by alarm and concern. ‘Oh yes, unfortunate incidents happen and they can happen any-time, anywhere and to anyone. And whatever happened to the two MAS flights was plain unfortunate and not the airlines’ fault. One can only wish no carrier has to endure such tragedy ever again,’ I would thus dismiss the extra concern coming my way, mentally focussing on not letting the negatives perturb me. 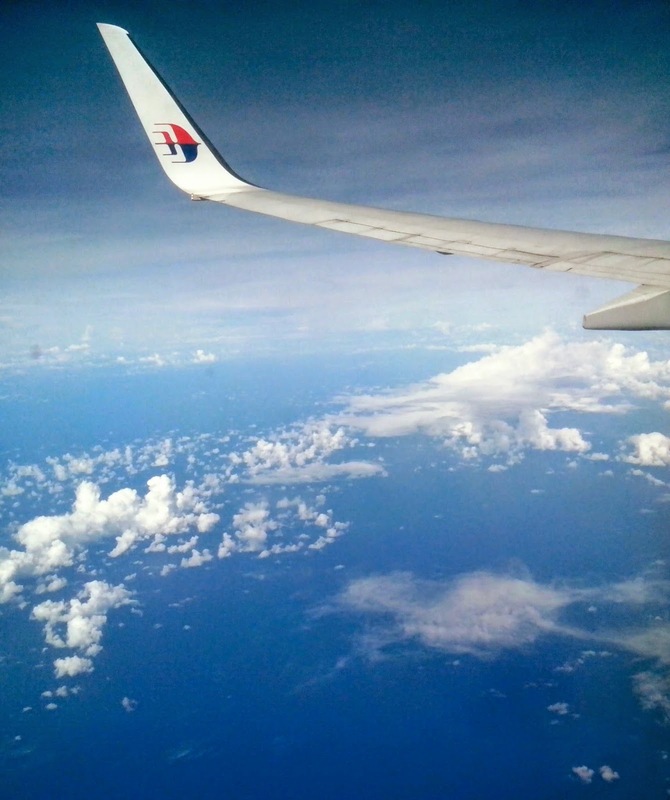 And now as I sit back and reminisce about the Malaysia trip and the experience of flying with the Malaysia Airlines, I can only use the best of adjectives to describe it all. 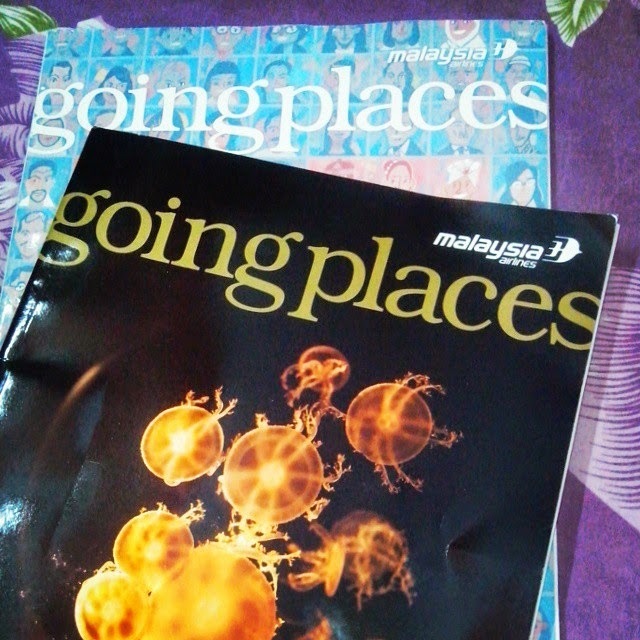 Starting with this post, I will be sharing travel stories from there – the Merdeka Day (Malaysia’s Independence Day) celebrations, sightseeing in Kuala Lumpur, the wonderful opportunity of dining at Atmosphere 360, the revolving restaurant housed in the world’s 6th tallest tower – the KL Tower, the many experiments with the local food, and last but not the least, sightseeing in the historic Malacca City, a UNSECO site and a history buff’s delight. 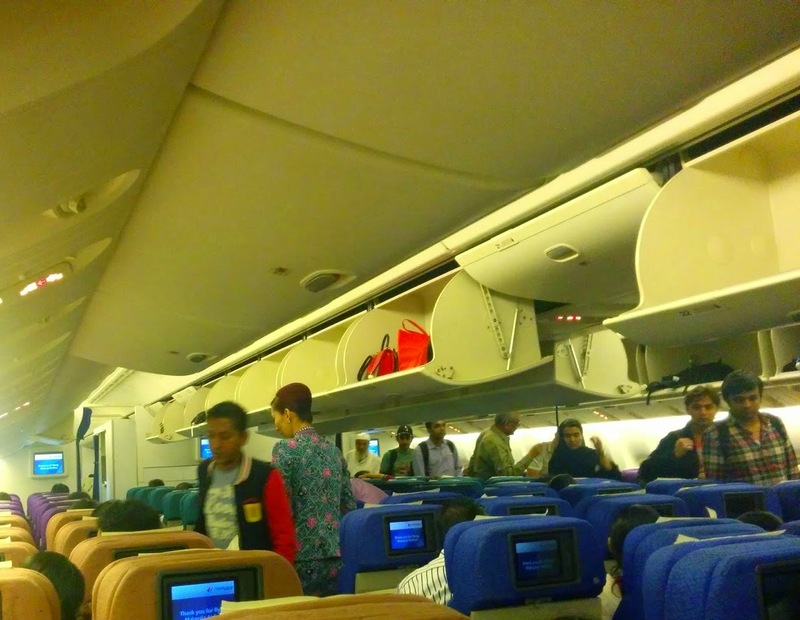 But first things first – an account of my experience aboard the Malaysian Airlines flight. It’s the two Cs that describe the Malaysian Airlines in the best possible way – Comfortable and Cost effective, and that I believe is one big reason why their flights run full houses. 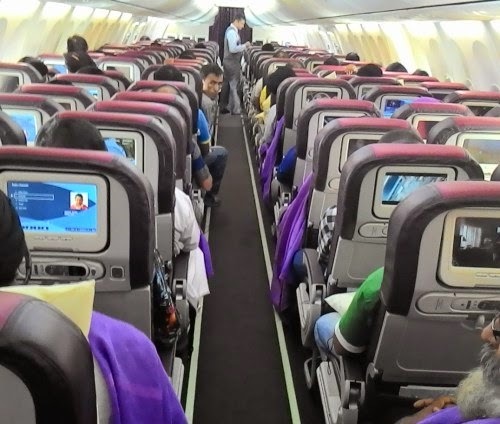 Yes, on both my flights – From New Delhi to Kuala Lumpur and back – the planes were packed to capacity, making me wonder about the stories in the paper about many MAS flights being large empty. See the passengers settling in, many with young kids and infants I could not help but wonder at the authenticity of such news items. Post a hassle free checking in, with the luggage taken care of and the MAS staff checking on the passengers’ sundry requirements, the flight took off at the scheduled time, and soon we were all comfortably settled, snacking on the welcome refreshments served by the friendly and ever-smiling cabin crew. The warmth of the crew was endearing as they obliged people’s miscellaneous requests. Bye bye Delhi, see you soon! Airlines food has often been a matter of concern for many travellers, specially for pure vegetarians like me, as many a times the ‘pure’ part is lost in translation and the meal arrives with suspicious looking food items making an appearance in the lunch tray, and more often than not, it some chicken item. 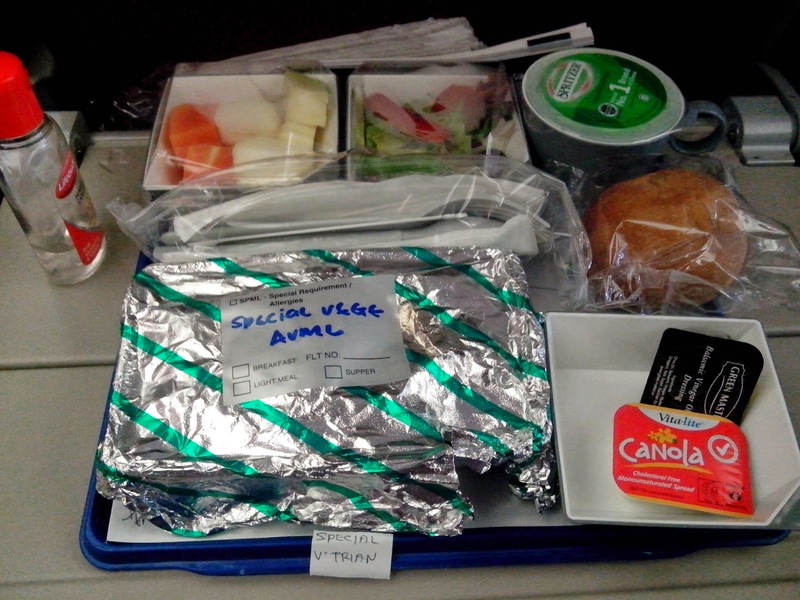 So on my MAS flights, I was really pleased that my choice of ‘veg meal’ actually turned out to be a special platter of veggie delights – typical Indian ‘khana’ with an assortment of fresh fruits and leafy salad. Besides the special vegetarian meals, the in-flight food menu had a good spread of non vegetarian lunch too and I could see my friend friend relishing her chicken delicacy. I also learnt that one can also upgrade their meals under the MH Gourmet offer – get a selection of gourmet dishes for a little premium. Not just that, the passengers can also call for On-Air Celebration with MAS – and commemorate their special occasions with a celebratory cake from MAS – one just has to order and make the payment 24 hours before the scheduled flight departure. Post lunch always everyone around me seemed engrossed on the in-flight entertainment console, with most Indians hooked to Dhoom 3, much to our amusement. I browsed through a few episodes of my favourite comedy series Modern Family for a while, then settled in for the much talked about The Fault in Our Stars, though I must say the listed movie collection was vast and varied, tempting me to quickly run through them all. In-between I also indulged my taste for random trivia – checking on the flight details, current location, altitude and the temperature details. 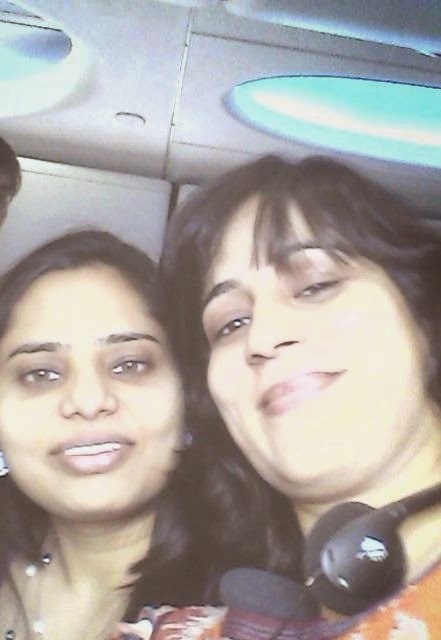 The comfortable flight, the delicious lunch and all that happy time on the flight indeed called for a selfie, and I am sure my friend Manjulika will agree that this one will be a keepsake, a fond reminder of our first flight on Malaysia Airlines. Malaysia Airlines (www.malaysiaairlines.com) is the national carrier of Malaysia and one of Asia’s largest, flying around 50,000 passengers on 360 flights daily to some 60 destinations worldwide across 3 continents. The distinctive Malaysia Airlines brand is an extension of the special culture of warmth and friendliness unique to Malaysians. This inimitable Malaysian sense of graciousness is branded as “Malaysian Hospitality” and symbolized by the acronym MH which is also the airline’s flight code. Malaysia Airlines is a member of oneworld, connecting guests to over 900 destinations in more than 150 countries. Malaysia Airlines connects to six Indian cities – Delhi, Bangalore, Chennai, Mumbai, Hyderabad and Kochi. It operates 66 weekly non-stop flights between India and hub Kuala Lumpur, connecting seamlessly to key Asia Pacific destinations.